Mario is awesome. Portal is epic. When you combine them, you get awesomely epic to the max. Luckily awesomely epic to the max actually exists in this world thanks to the team of developers called Stab Yourself. 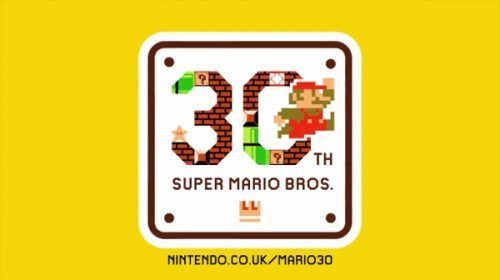 They are a developing a game named Mari0 for OSX, Windows and Linux that supports the original Super Mario Bros. levels, the Lost levels, additional DLC, level editors and 2 player coop. The best part? 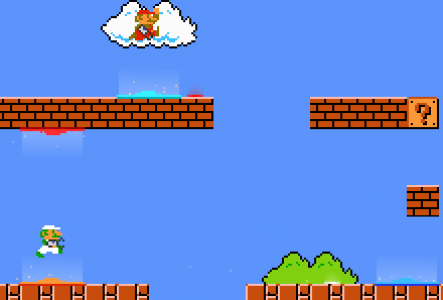 Mario (and your buddy, if you so choose) has a portal gun. Yes, a portal gun. Needless to say, we are ecstatic. Hopefully, we can play this game, soon. Check out the website for the game here.